Fall is here and things are getting BUSY! 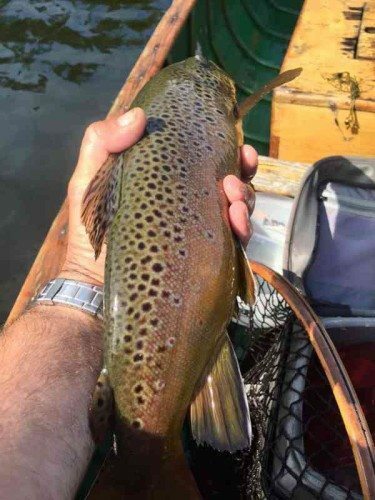 Grouse and Woodcock numbers look good and there have been some positive reports from steelheaders on the lower river! Not that I do a great job of keeping up on this, but it gets even more difficult over the next 2 months. Check out our Facebook Page for more timely information. 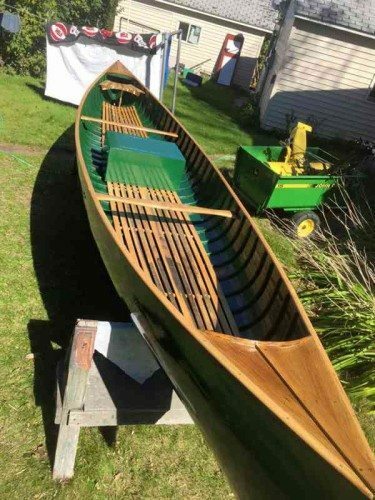 The Lucius Canoe is hitting the water this week! Stay tuned for a chance to take a trip down the Brule in this 105 year old boat! 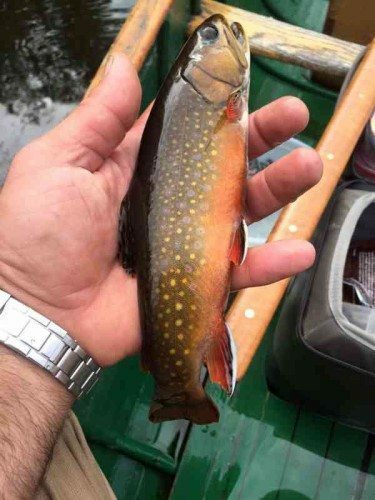 This entry was posted in Uncategorized and tagged brook trout, brown trout, brule, brule river fishing report, Brule river steelhead, fly by night guide service, RIO, sageflyfish, simms, steelhead, wing&swing by Damian Wilmot. Bookmark the permalink.